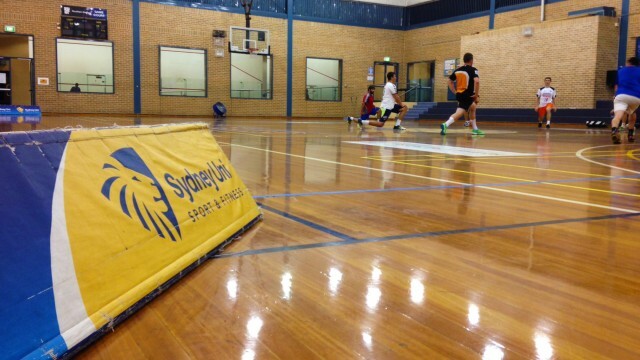 Sydney Uni Handball Club was established in 1995, and has since been one of the most successful handball clubs in Australia. Sydney Uni players consistently feature in Australia’s mens and womens national teams (seniors and juniors), and there are countless state and national titles to this club and its players. However, as handball in Australia is far from being as developed as it is in other countries (specifically Europe), it has to be acknowledged that Sydney Uni HC cannot be compared with leading teams in other countries. Coaches are not professionals, no players receive any monetary or other benefits, and everyone is in it purely for the love of handball. What the club can offer though is a unique environment which brings together ‘handball maniacs’ from all over the world. And because Sydney Uni has consistently been able to attract high quality players who come to live in Sydney for study or work – Sydney Uni HC has been able to take a leading position in the Oceania handball region and as a consequence has for the last few years qualified for the Oceania Club Championships (Tahiti, New Caledonia) and the IHF Super Globe (Qatar). Sydney Uni HC is currently the Oceania Club champion.